Includes a whole lot of compromise. As a fire sign, Leos are some of the most heart-warming people you will ever meet. This makes them extremely difficult to resist as they are confident in their ability to achieve anything they set their mind to. This just so happens to include melting even the coldest of hearts. Some zodiac signs like a Taurus can be annoyed with how a Leo holds on to their ego while other signs like an Aquarius realize that a Leo is precisely the kind of person they need to find and experience true love with. When in love, a person with a Leo horoscope, has no problem openly expressing their feelings to their lover. They are passionate beings and believe that when you’re in love it should be felt all across the world. Not everyone can open up with such ease, but that is why a Leo is a good partner to have. Leos work hard to be understanding of their partners strengths and weaknesses in a relationship and will do their best to compromise to help the relationship flourish. This often includes finding out what their partner values and then choosing to be supportive and respectful of them even when they don’t align with their own values. Part of the reason that Leos work so hard to make a relationship work is because they hate being wrong. Giving up before they even truly try with someone would mean that they were wrong in thinking that they found a good person to settle down and spend time with. That being said, one might question if a Leo makes sacrifices out of pure love and kindness or if they do so in their constant search for the growth of their ego. Needless to say, Leos will do almost anything for their partner when they are in love. They pride themselves on being able to meet their partner’s needs. Here's how a Leo shows love to other zodiac signs, and how you act when you're a Leo in love, per astrology. Leos and Aries share a passionate connection. This pushes them to work through any problem, usually by being clear and concise when talking about the situation at hand. 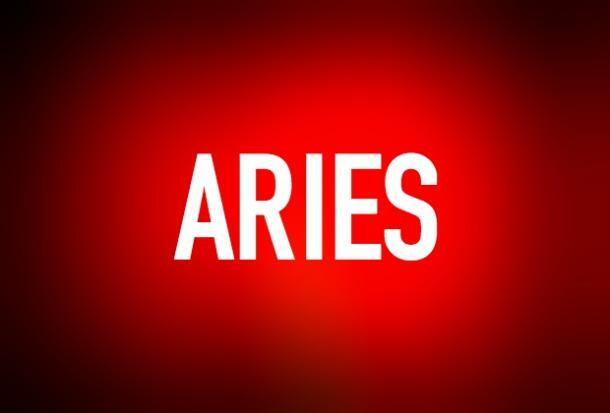 An Aries brings the conciseness and the Leo brings the clarity. An Aries will do anything for their Leo lover and in turn a Leo will give back the same energy and then some. This could include showering them with affection, or taking initiative when it comes to romance... both things that an Aries loves and appreciates. The foundation of this relationship is built on honesty. Both signs realize that if they aren't able to be open with one other then the relationship won't last. 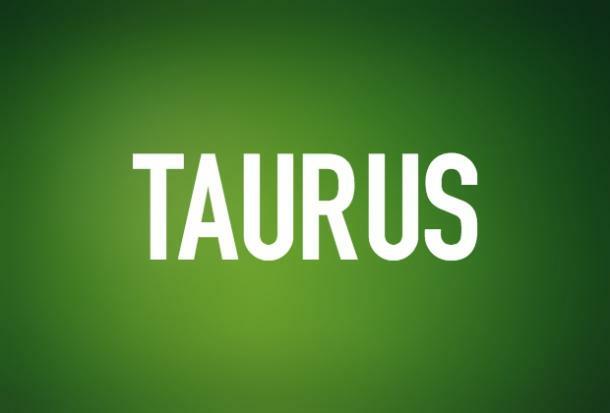 The sign of Leo and Taurus rarely agree on anything as there views and values totally differ. One of the few things that they agree on is shared activities such as eating or sleeping. Needless to say, this can be an extremely challenging relationship for both signs. But a Leo will be patient with their Taurus lover and take time to figure out what value they can add to the relationship. So while a Taurus will take care of them, a Leo will play their role by adding passion and excitement to the mix. Leos and Geminis have the potential to be a match made in heaven. These two signs connect on an intellectual level which keeps their discussions fun and interesting. Once they start to feel comfortable with each other, they will be unconditionally supportive and respectful of one another. 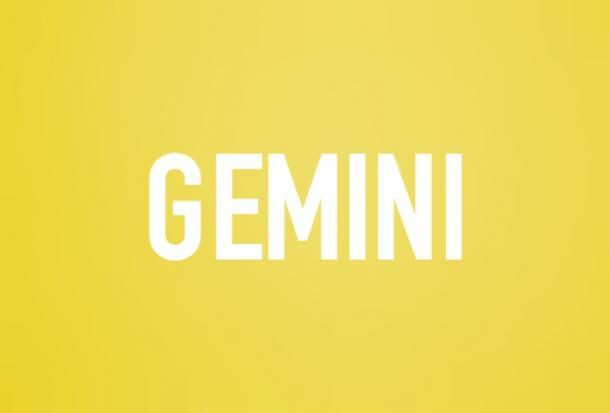 A Leo could quite literally be a Geminis missing piece if they truly love them. A Leo will give Geminis the freedom they need, the warmth they need, and the intimacy they need to grow and be happy in a relationship. Ruled by the Sun and the Moon, these two signs take two different approaches to life. Leos are active while Cancers are passive. This makes it hard for them to get along and reach a point in the relationship where they can truly understand each other. Though they aren't the most compatible of the zodiac signs, a Leo will do their best to compromise. This is mostly due to the fact that once a Leo has decided to give their love to someone, they will be unchangeably loyal. 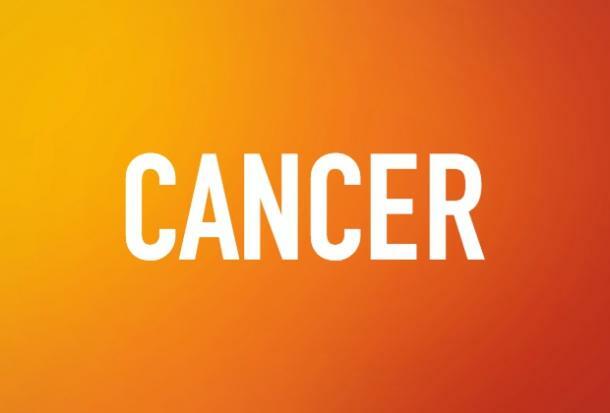 For a Cancer, they will do so by sacrificing going out from time to time and instead enjoying a nice night in. As a Fire sign, a Leo is hard to change. For some zodiac signs this would be a huge problem, but when you put two Leos together they understand each other perfectly. This allows them to connect on a deeper emotional level than they would with someone of another time. It saves them both the time of having to figure each other out, which they appreciate. Leos show their love for other Leos by pointing out issues that are important to their lover and helping them solve it. Even more importantly, they show love by trying to back down from a fight. They will do so by staying open to their partner viewpoint even if they don't like it. They will learn to agree to disagree. This can be hard especially since Leos are known for wanting to be right and in charge. As two signs ruled by conscious planets, Leos and Virgos value intelligence. A Leo can easily fall in love with someone's mind and a Virgo has a great one. This is largely because of the attention Virgos pay to detail and because of their practical nature. A Leo could spend hours on end picking their brains without ever getting tired. 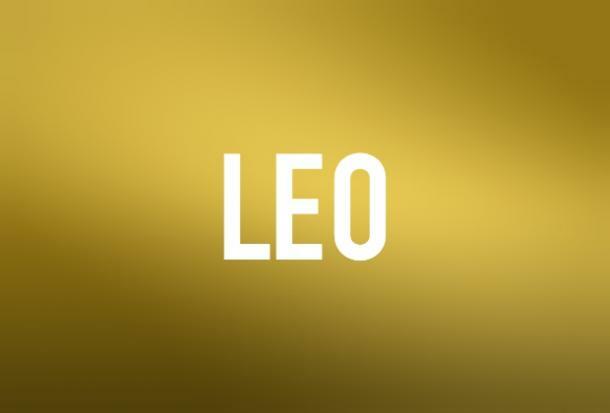 In love, a Leo learns that taking on the role of a "king" isn't the best thing for their relationship. They will make an active effort to not boss their Virgo lover around, and will be sure to remain respectful. 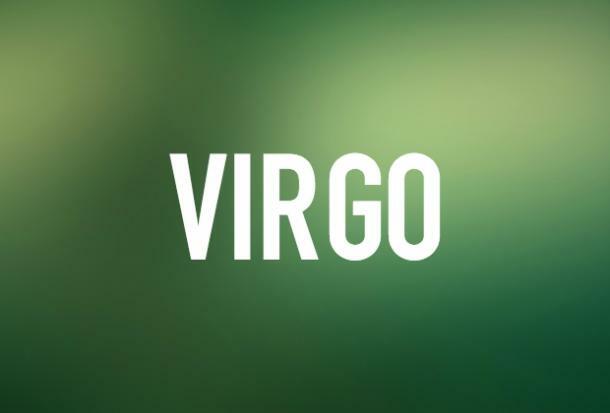 Though they enjoy being admired, they know that a Virgo can have a hard time doing so. Therefore a Leo will show affection by being passionate and giving their Virgo lover lots of attention to make them become more comfortable with showing and receiving emotion. 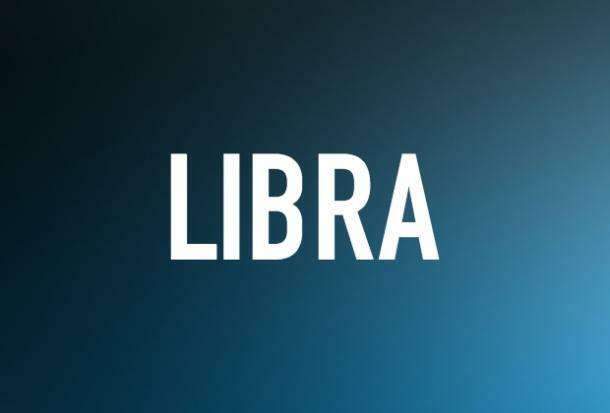 With a Libra being the sign that represents the public eye and a Leo being a sign that loves attention, it is safe to say that these two zodiacs are highly compatible. As they are ruled by the Sun and Venus, they are a couple who represents long lasting love. They are only together because they sense a future together. This way of thinking usually guides them in the direction of settling down, getting married and having kids. On a mission to find true love, these Fire and Air element signs work to help enhance each other's strengths and abilities while improving upon their weaknesses. This incudes learning to trust one another and learning to better express their emotions. Specifically for a Leo, they will become more serious for their Libra, understanding that to fit into a Libra's world that they need to be reliable and tactful. Both of these zodiacs are fixed quality signs. This means they often struggle to adapt to one another as they are a pair who would rather have some emotion than none at all. Their relationship can be challenging because of this as they would rather stay in an unhappy relationship than to be alone. But their shared value of honesty is the key thing that brings them together. A Leo will show love for a Scorpio by putting their pride aside and being more open to the sensitive approach of Scorpio. They will do so by accepting a Scorpios opinions and feelings as valid even if they disagree with them. 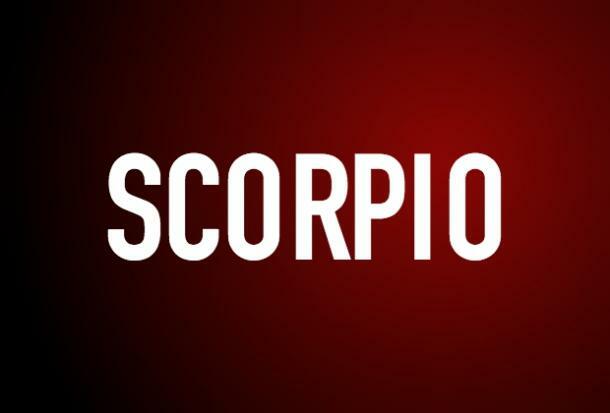 They will do a better job of allowing a Scorpio to be true to themselves, even in all their negativity. They will love without condition. As two Fire signs, a Leo and Sagittarius enjoy and respect each other: total mind, body and spirit. This allows them to be openly honest about how they feel which in turn allows them to build an incredible understanding of one another. A Leo understands that a Sagittarius can get lost in creating grand plans in relation to traveling and figuring out the meaning of life. That is where a Leo steps in and brings a Sagittarius back to reality. 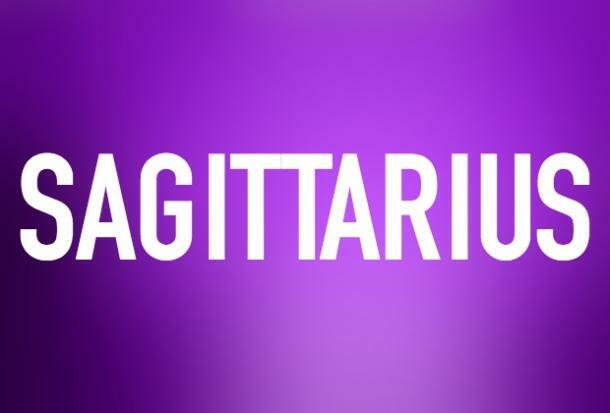 They don't understand why a Sagittarius needs to explore so much, but because they love them they will help them find a more reasonable way to execute their plans through effective communication. Capricorn's and Leos have a strong sense of personal self. They have a hard time understanding each other's priorities as they vastly differ. A Leo will show love by encouraging a Capricorn to have a more positive outlook on life. They will do so by weighing out the pros and cons of any given situation with their Capricorn lover and helping them remain cool-headed when they need it most. A Leo's warm nature will make it almost impossible for a Capricorn to remain negative. 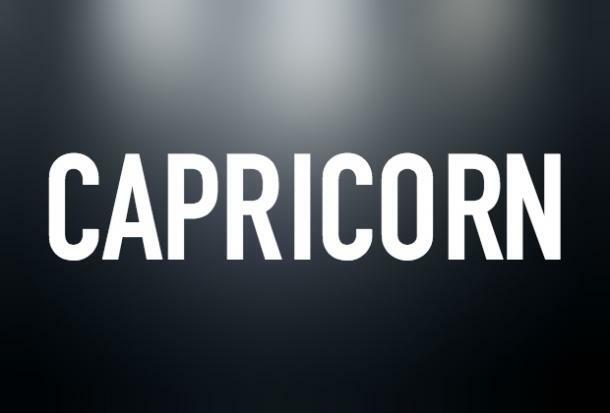 A Leo will even go so far as to participate in activities a Capricorn enjoys to make them happy. 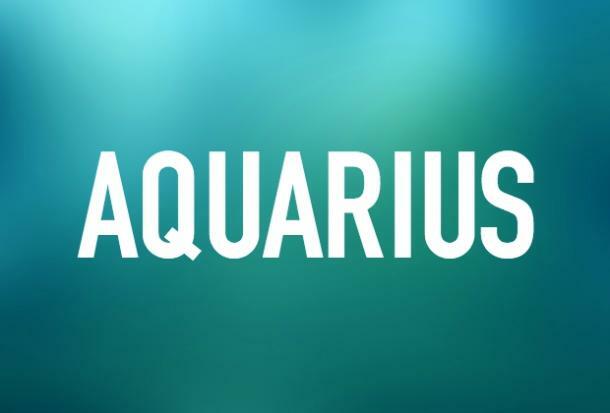 As opposing signs, the signs of Leo and Aquarius are greatly attracted to one another. Aside from physical attraction, they are able to bond over their joy of helping others and their shared value of individuality. They understand that they don't have to agree on everything and share all the same interests to have a strong and loving relationship. In any relationship, a Leo brings warmth and clarity. With an Aquarius, a Leo's warmth is precisely what they need to find love. They will be quick to wrap an Aquarius in their arms and make sure they know without doubt that there is no safer place to be. This will help an Aquarius be more willing to share their emotions. A Leo and Pisces are the least overall compatible of the zodiac signs. They struggle to trust one another both physically and mentally. It is even a struggle for them to find activities to engage in that they'll both enjoy. The one thing they can agree on is their value for clarity and honesty. They are therefore able to admit that the strongest thing that bonds them are their characters. A Leo is a natural born leader who is often portrayed as a hero, and a Pisces loves a fairytale. In love a Leo will always come to a Pisces rescue. If a Pisces wants to change the lives of others, a Leo will supply the money needed to make it happen. If they need something fixed, a Leo will rush to get the tools. 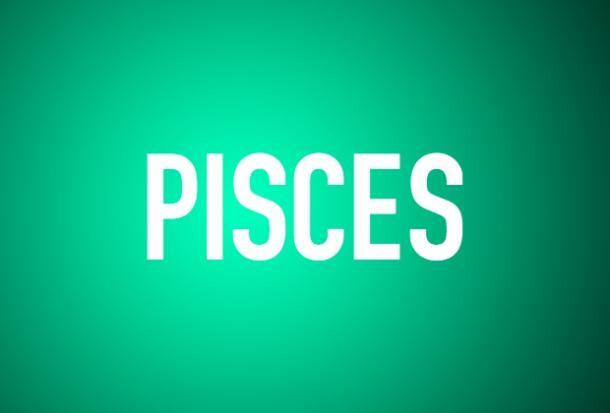 They will be sure to do nearly anything to live up to their Pisces idealistic view of them. Alexis George is a writer who covers love, relationship advice, astrology and personality topics.